A drama-free Tamar Braxton has been spotted on a family vacation with her husband, Vincent Herbert, and their young son, Logan. On Friday night, the former co-host of The Real had some sweet pictures that surfaced online taken during their family vacation in Mexico. The perfect family portrait features the trio having lunch in a restaurant in Cabo San Lucas. Tamar is still bald and is wearing a blue and white dress. As for the music mogul, he opted for a pink shirt, and little Logan looked elegant as always in a navy sweater. 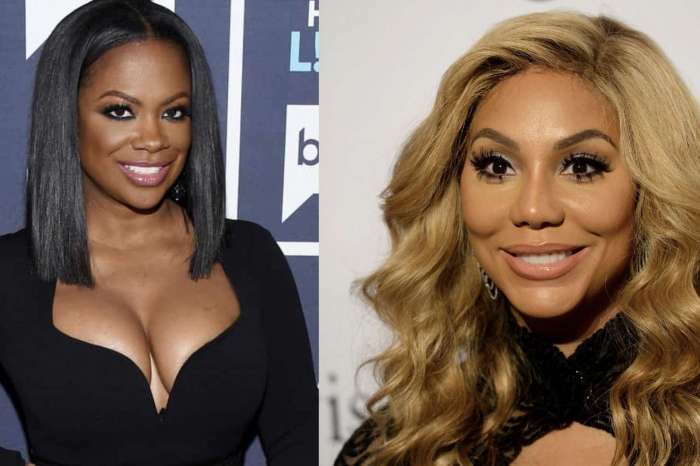 Fans are surprised to see Tamar back with Vincent after she filed for divorce and accused him of every sin in the bible. She claimed he verbally abused her, cheated on her, and impregnated another woman. However, it seems that she has forgiven him for the sake of Logan. Fresh off the shoulders in the Nova? @fashionnova that is ? 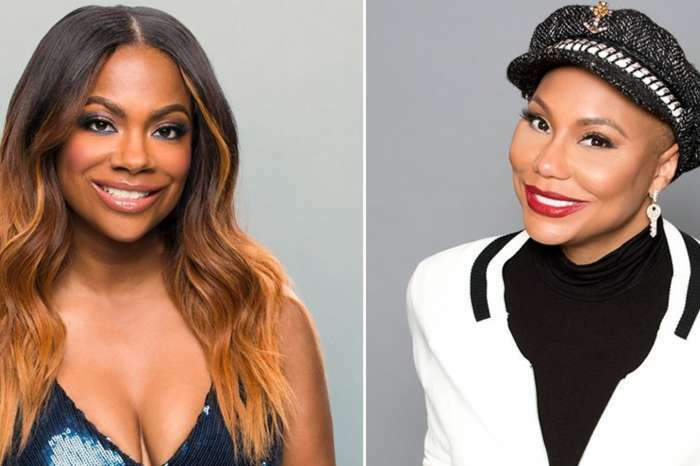 Fans have a lot to say about the couple and Tamar’s new cut. Tamar is full of surprises.